One of the tips for a more profitable veterinary practice is to offer add-on services which can take many forms. Southern Cross Vet Clinic in the Sydney suburb of Marrickville believes offering puppy training courses and a dedicated ‘customer experience’ staff member is the way to tackle it. Bellarine Vet Practice in Geelong chooses to employ a dog behaviour consultant. Claremont Veterinary Hospital in Perth thinks puppy play group is the way forward while Queensland’s Albany Creek Veterinary Surgery believes the solution lies in offering dog and cat grooming services such as hydro-baths, shampooing and clipping. Whatever the nature of their add-on services, it is clear Australia’s independent vet practices are not short on ideas when it comes to creating new business opportunities. Yolanda Gerges, director of vet consultancy Peak Performance Practice, says competition, a lack of business education, corporatisation, and shifts in consumer spending patterns and loyalty have forced many SME vet clinics to think differently about how they run their practices. But such threats have also presented new opportunities, she says. 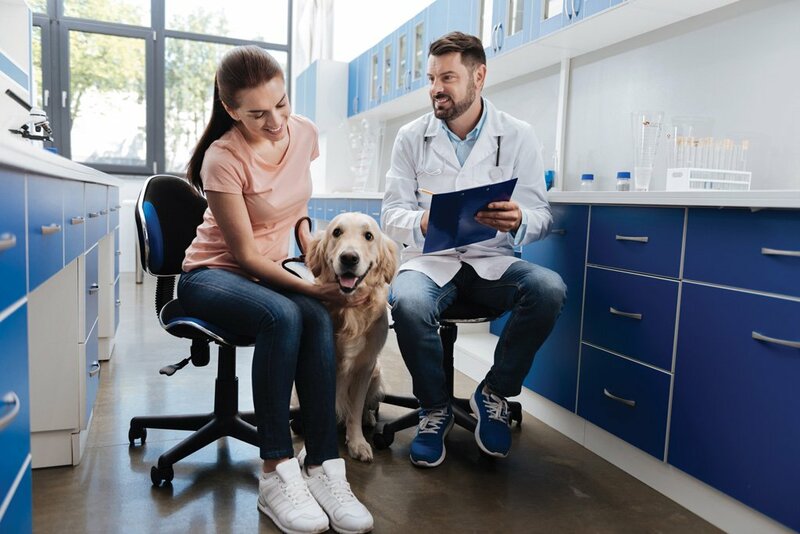 Gerges, who has been in the sector for more than 13 years, says that vet practices have a milieu of services they can offer that fall under the preventive care or continuing care banner. The primary benefit is that both these types of services help anchor patients to their chosen practice on a routine basis. David Butchart, founder and CEO of Veterinary Growth Partners, a collaborative accelerator group whose membership encompasses more than 120 practices, says as well as expanding their current service provisions, savvy clinics are also turning to new technology platforms to help bolster their bottom line. Butchart says by integrating practice inventory control and management software such as the reminder service iRecall (which helps practices to increase compliance and drive growth in vaccinations and parasiticides) and online booking platforms such as PetYeti (which allows owners to book appointments when the practice is closed), SME vet clinics are helping to drive revenue while also improving overall customer experience. “Australian vet practice owners are just as innovative as practice owners in other developed countries and in many ways more so. There are still many practices in the USA that have written records and I don’t think there are many here. Therefore, Australian practices are set up to take advantage of innovation,” he says. However, both experts caution that all the change in the world will not help and grow a practice that does not have sound customer service principles. Gerges says the biggest return on investment for a practice is client retention yet it is often the most neglected area. When there are gaps in the schedule, often practice owners chase after the new and latest patient technique (which may or may not work or be useful for their practice), instead of focusing on having return visits. In addition, as vet practices move to automate everything, they forget that there are people (the client) behind that automation and this is where poor relationship-building occurs and loyalty to your practice reduces, ultimately restricting growth, she says. “Driving revenue is not just simply practice management. Practice management systems are critical and essential, but the real game-changer is in having systems and communications for active growth. What a lot of veterinary practices are missing out on are the advances in practice optimisation systems that are about more growth, more predictability and future-proofing a practice. Butchart agrees most vet practices do the technical aspect of their work very well but often fall down where the customer is concerned. Having staff trained in telephone skills will lead to more appointments and therefore more revenue. If the person answering the telephone in the practice actually asked the client to book an appointment every time, there would be a significant upturn of booked appointments and therefore revenue. Another way to drive revenue is to do some internal auditing to ensure vets and support staff are charging for what they do and what they administer to their patients, he says. Structured marketing plans are also a great idea to make SME vet clinics more robust. And, of course, these can change if they do not seem to be working or market conditions change, Butchart says. “Marketing is an essential strategy. Communication platforms such as advertising and social media are tools to communicate what your strategy is. Your marketing should include who your ideal client is and then you can communicate to them.